Video: Dipti + Cody = Married! 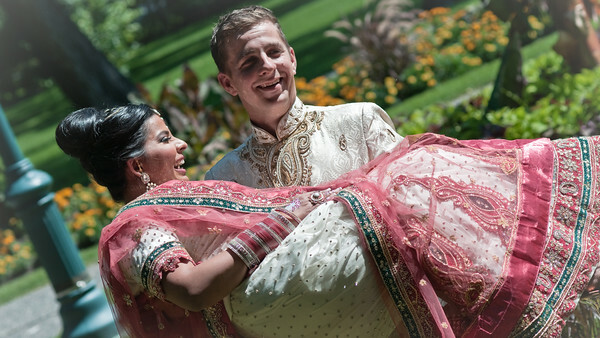 Enjoy video highlights from Dipti & Cody's wedding day. At bottom right of video, click on "Auto" and select 1080 HD option. If playback is choppy or takes a long time to load, select the 780 HD option. With either option, you can pause video to allow it to stream fully for smoother playback.